"Web design in greece" and "Web Development - Seo in greece" or "Web Developer In greece" should take into account first and foremost the needs of the business, current branding or desired branding effects, and then a Web site can be created. A Web site is one part art, two parts functionality, and three parts experience and best practices. 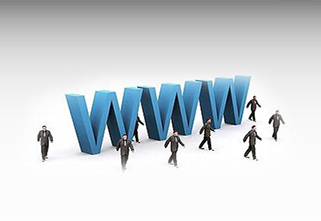 Any web design agency can design a Web site that will do the job, but we offer unique web design services, creating Web sites that are functional, optimized for performance, and easy to manage and maintain, reducing your overall cost of management and increasing your revenue and visibility on the Web. we offer a full service of website design, website redesign, web development solutions, search engine optimisation, banner design and development, e-commerce solutions, blog design and interface design. You can see my recent works at portofolio. My main purpose is not to design a website that it is not only aesthetically pleasant but easy to use for the user and on target. My website designs are focused on the user and his ability to use the website as easy as possible and achieve the website’s goals.